Pyrotechnics at the Table – Should I even post this? 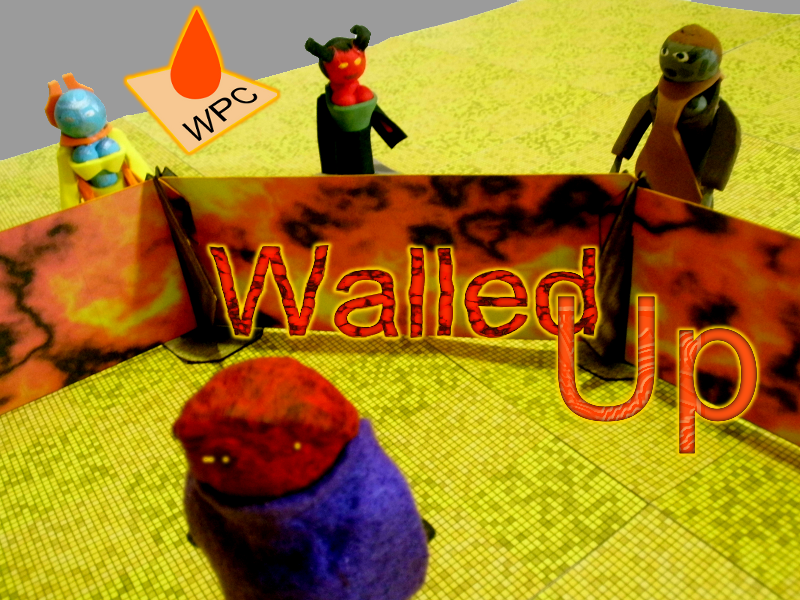 WPC proudly presents Walled up!, a modular set to give you walls of fire and ice, magical cages, and screens of smoke and lightning, for powerful wizards, devious traps or ancient prisons. Find it here, and learn more about it below! 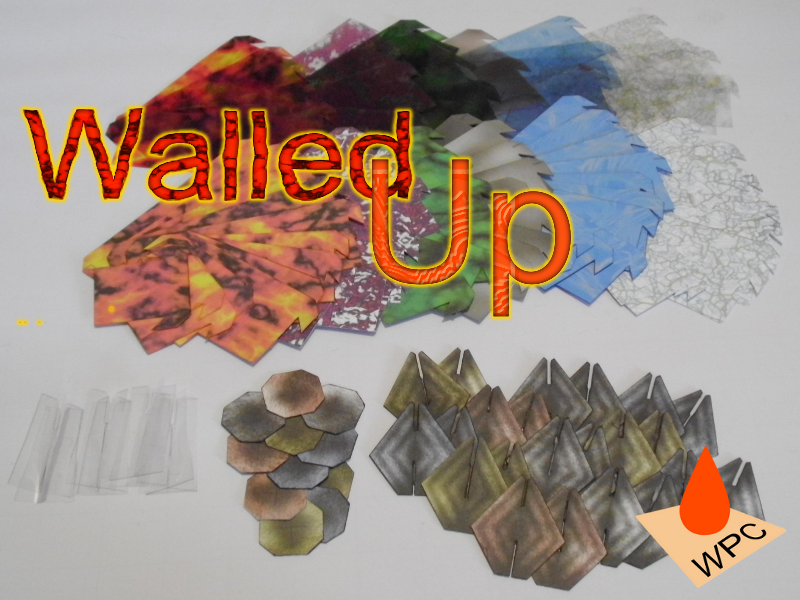 wall pieces in six flavors (Fire, Poisonous Gas, Smoke or Fog, Lightning, Ice, and Magic)! 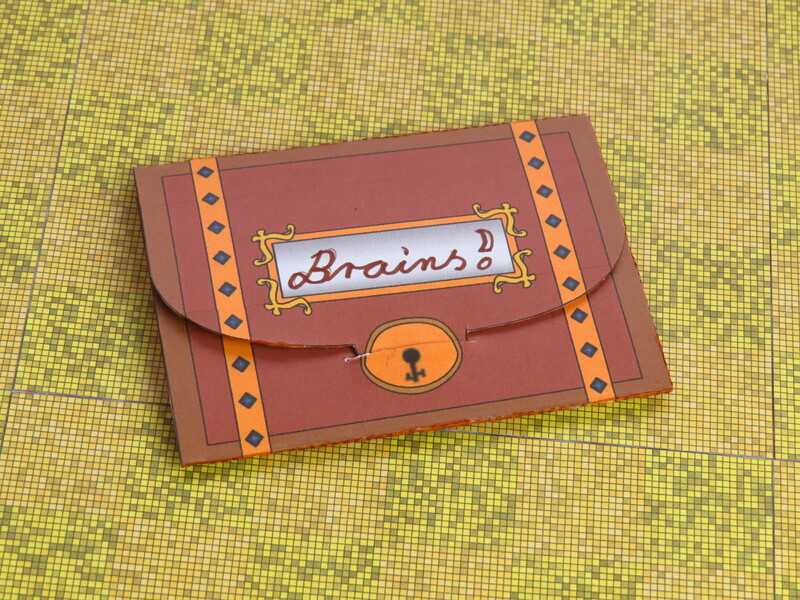 best printed on cardstock for stability or transparencies for more awesome! various lengths for straight and angled walls conforming to a 1″ grid! support pylons in four different colors! transparent supports for walls without a physical source! .studio cut files for everything! Use the link below to get all the magic walls you ever dreamed of! Video coming up shortly! Why don’t you subscribe to my newsletter below to stay up to date? Snakes & Lizards – New Monsters to enrich your Game! Zone Markers! Be in the Zone, unless it is Lava!